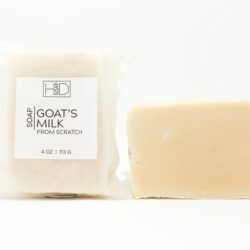 I love this soap…..reduced blemishes since I started using it. LOVE this soap! 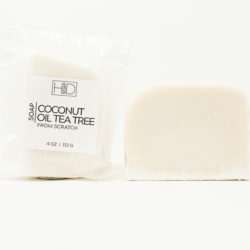 I use it as part of my daily skin routine in replace of store-bought items used to treat acne. 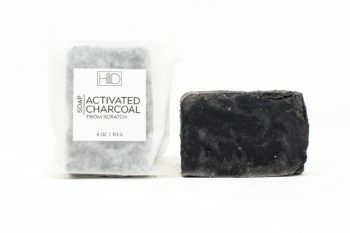 The most suprising thing for me about the activated charcoal bar is how much I like the scent of it! I use it daily as part of my skincare routine and it is part of what has helped my acne get under control! Love the smell and my Face feels so clean afterwards! Amazing! Love the Charcoal Bar! My skin feels so fresh and clean – I use it everyday as part of my skin care routine. I love the smell & cleanliness it gives! 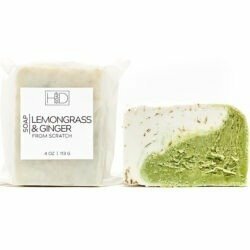 Love this soap, works great for a face wash or all over! The charcoal bar is great for pulling out all the gunk and build-up from the day. A great way to end the day because it smells wonderful! This is by far my favorite soap! The scent is absolutely wonderful. It has a light spearmint scent and it is SO refreshing. I use it as a face wash and I look forward to it everyday. It’s great for my sensitive skin. One of my favorites! I was really worried about the smell but it smells amazing!!!! I have huge pores and this soap is the first thing ever to shrink them. Best make up brush cleaner ever! By far my favorite skin care bar. I took a break and used some other skin care products and nothing compares. I have a feeling this may be a forever staple in my routine. This bar LIVES in my shower! I use it as a face bar mostly but I also love how it’s minty freshness cuts through my sweaty yuck after Hot Yoga. My teen son has started to use it as well to control facial oils. Aaannnddd…I’m pretty sure my hubby used it but doesn’t tell me!